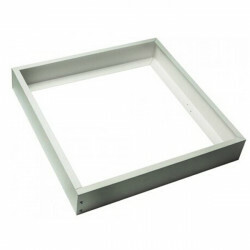 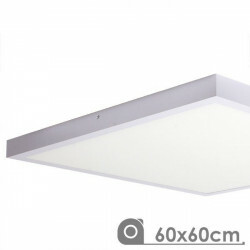 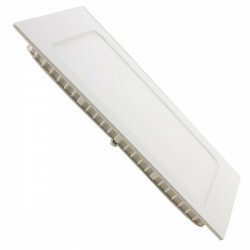 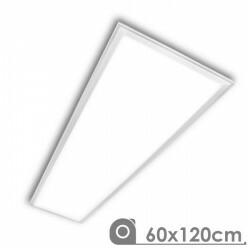 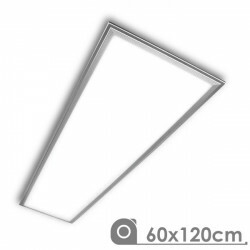 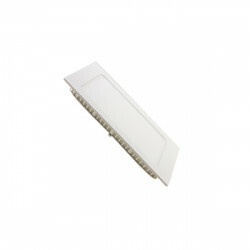 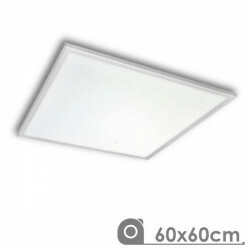 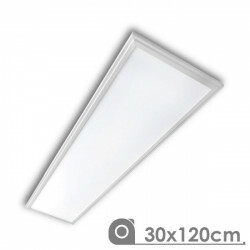 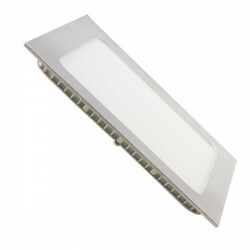 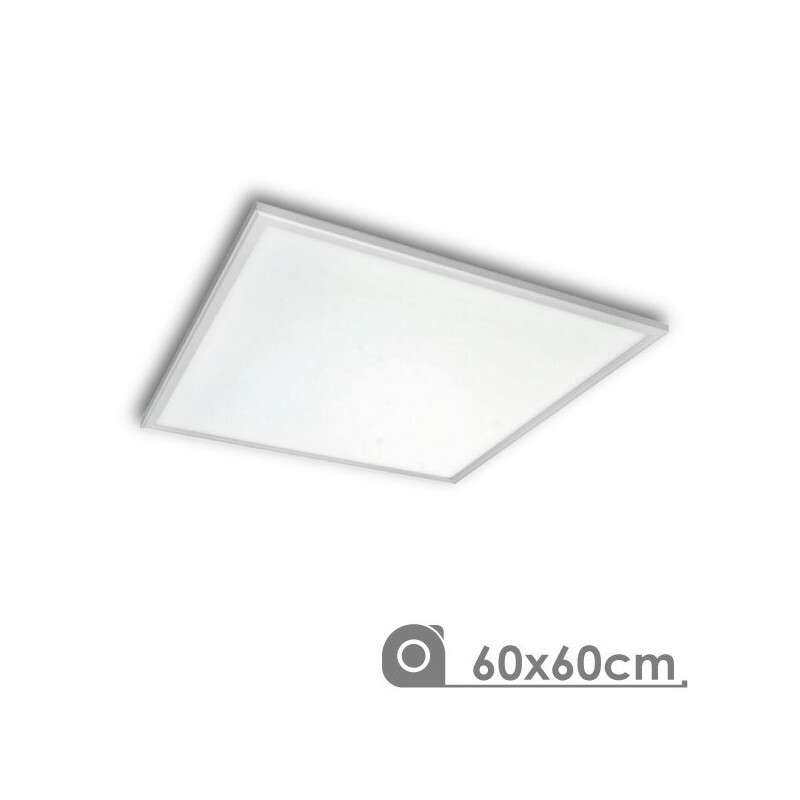 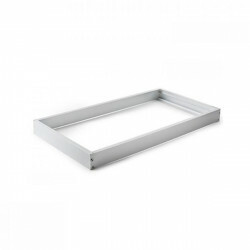 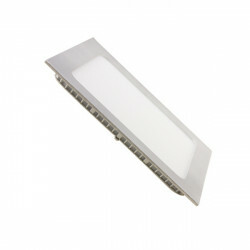 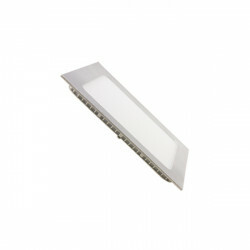 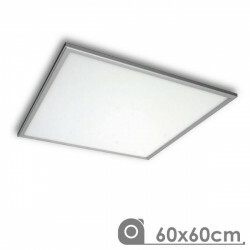 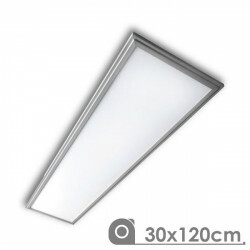 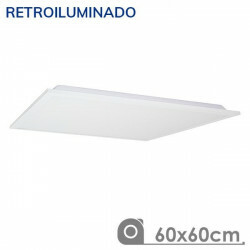 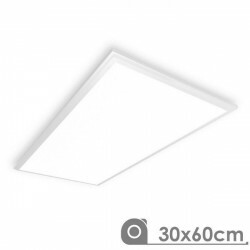 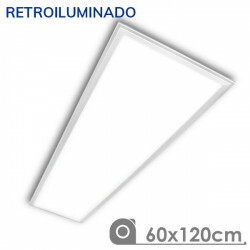 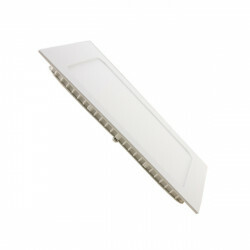 Extra-slim 40W, 60 x 60 cm, LED ceiling panel, available in white light and natural white light, with 3800 lumens. 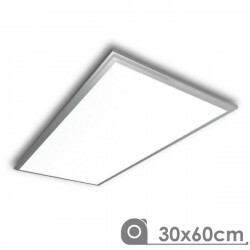 Extra-slim LED panel with 3 mounting options: surface-mounted on a technical ceiling, suspended (hanging from steel cables) or bracket integrated on a plaster ceiling. 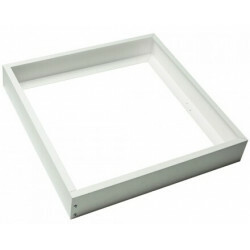 -White panel and white frame model. 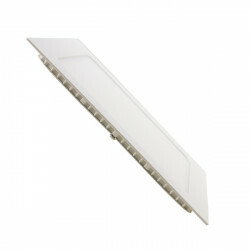 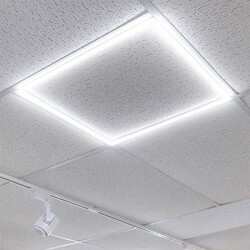 The default option for this panel is the simplest- mounted on a technical ceiling. 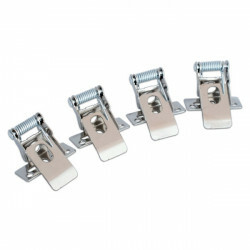 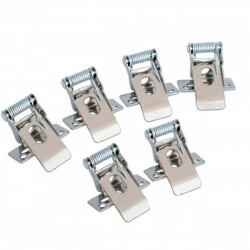 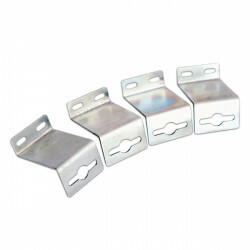 For the other options, please buy the accessories required for each mounting system. 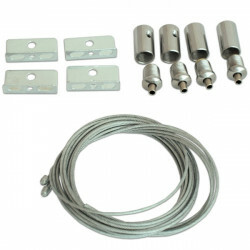 Installation instructions: ceiling mounted with steel cables and spring mounts. Recessed installation on previously cut plaster ceiling.